Using your God-given gifts to improve the lives of others is a wonderful way to express your faith – and at Goshen, the call to serve is at the very heart of our campus culture. 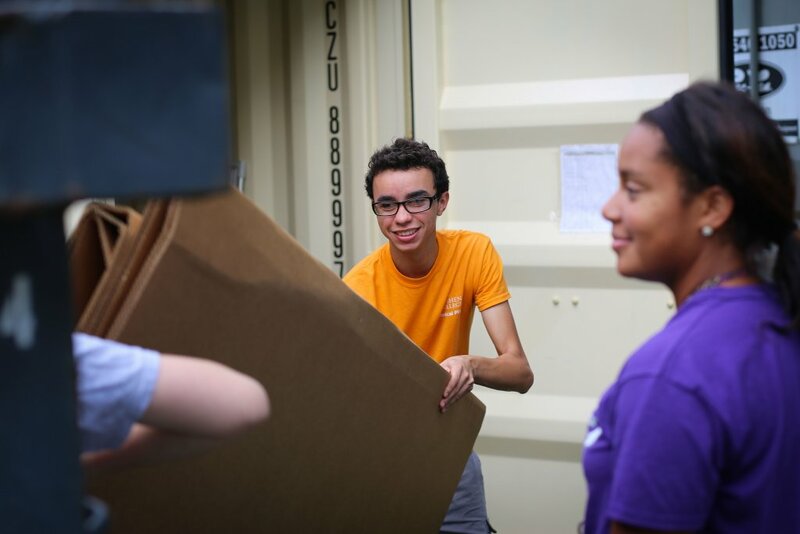 Throughout the year, students and faculty volunteer in the immediate community, take fall or spring break service trips, build homes with Habitat for Humanity, or help abroad during Study-Service Term. On our annual Community Engagement Day, first-year students, faculty and staff members work side-by-side assisting the elderly, cleaning up local parks, helping out at area shelters and more.